Over the last few months I have found that my window for “makeup opportunity” has diminished significantly. While I would love nothing more than to spend a good half-hour in front of my vanity applying my makeup to perfection, it just is not possible. My growing list of morning duties include hustling two minis off to school, breakfast, packing lunch, hair, and feverishly tossing outfits all over due to Hampton Roads’ bi-polar weather. But, I cannot start my day without a cup of warm lemon water with honey or a cup of green tea. The life of a working-diva slash business owner extraordinaire can actually be well, not so glamorous. Girl, let me just tell you that the last 6 months have been ANYTHING but glamorous. Despite a growing number of disappointments that have been tossed my way, I find that getting dolled up makes things a little bit better. I added the NYX Stay Matte but Not Flat Powder Foundation to my 2-minute, morning makeup routine. I love this foundation powder because it goes on with light coverage and lasts all day. It has a great yellow undertone that matches my hue, almost to a T. I like to keep things really simple when heading out the door so daytime makeup is very minimal. Below are my go to staples for Monday-Friday makeup looks. That’s it! For daytime makeup, I feel natural is best but a little lipgloss will add just the right amount of glam. The NYX Stay Matte but not Flat Powder Foundation is definitely worth keeping handy. Dark circles are such a pain and they are even more of a pain if you are not sure why they have appeared. Some dark circles are caused by lack of sleep, poor diet, illness, and allergies. Other dark circles are tougher to combat and they may also be caused by heredity. The aging process may also cause dark circles to be more noticeable as the skin around the eyes thinks out and the blood vessels beneath become full and causing a blueish tint. Personally, hereditary dark circles have been the bane of my existence along with many other things since around about puberty and hence my obsession with concealers and subsequent makeup addiction (hey, we all have our vices). The tricky thing about concealers is that in some cases, they may actually make your dark circles look worse. I have found the standard advice to “select a tone 2-3 shades lighter than your own” to be about as useful as two cucumbers placed on my eyes (hint, hint, I’m not impressed by this “home remedy”). Thankfully, there are several brands available that offer the above color variations for concealers. e.l.f. offers the HD Lifting Concealer , a liquid concealer that can be used on dark circles and is also said to “hide imperfections” and give the skin a radiant appearance. Depending on your tone issues, the HD Lifting Concealer is available in 6 different shades. Sometimes, concealer and foundation powder is just not enough to mask severe dark circles. I picked up the e.l.f. Studio Tone Correcting Powder which is supposed to balance out skin discoloration to see if it would help to improve the appearance of dark circles. The Tone Correcting Powder is supposed to help balance the complexion brightening and neutralizing tones where necessary. The powder is available in a small palette that consists of yellow, blue, green, and pink colors. They are meant to be blended together and applied at the same time. The powder goes on with a lightweight dusting and matte finish. It may not be effective for darker skin tones as it may cause a ashy veil to appear over the skin. 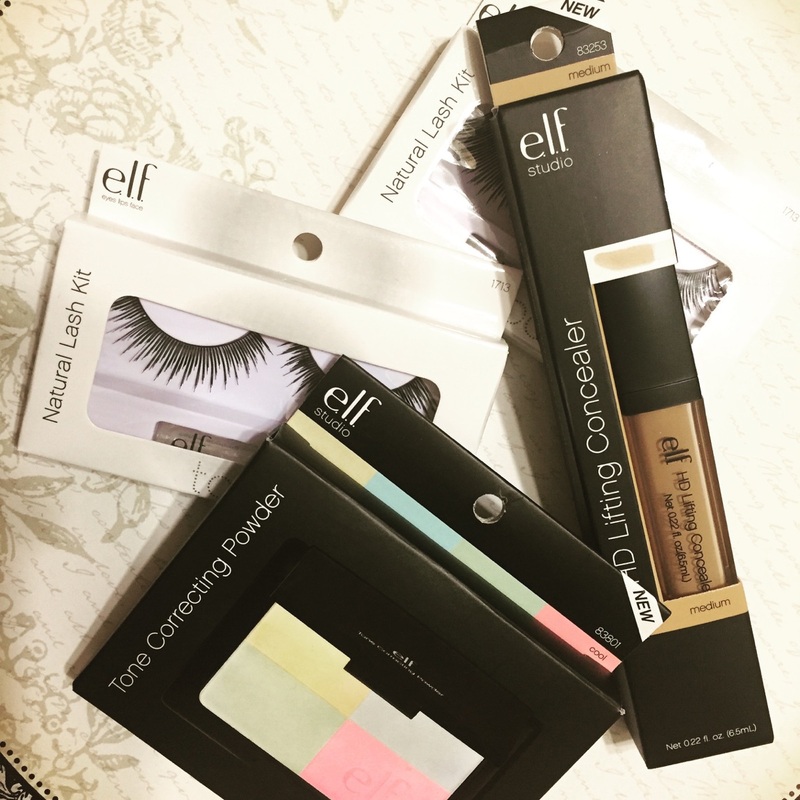 What do you think about e.l.f. HD Lifting Concealer and the Studio Tone Correcting Powder? Share your tips and suggestions in the comments below. I am still a little bit weird about #seflies and kind of think they are a huge waste of time and somewhat narcissistic. TBH I really don’t get the point of filling up an entire feed on Instagram, Twitter, or Facebook with selfie pics, they get kind of boring after a while and make people appear really conceited but, I digress. It seems that selfies are just not going to go away, especially if there are even songs written about them. Anywho, all this selfie stuff got me wondering…how do celebrities and makeup gurus get their Instagram photos looking so darn perfect? They seem to have the perfect glow, flawless skin, and perfect complexion. It is fascinating because when you are walking into Starbucks, riding on the bus, or shopping in the mall, most girls do not look like the picture of perfection. So what’s the deal? Besides the many filters available to blur out imperfections, I wondered what makeup girls are using to ensure that their selfies are always on #fleek? I scooped up some Revlon PhotoReady Powder and PhotoReady AirBrush Effect to put these two products to the test. 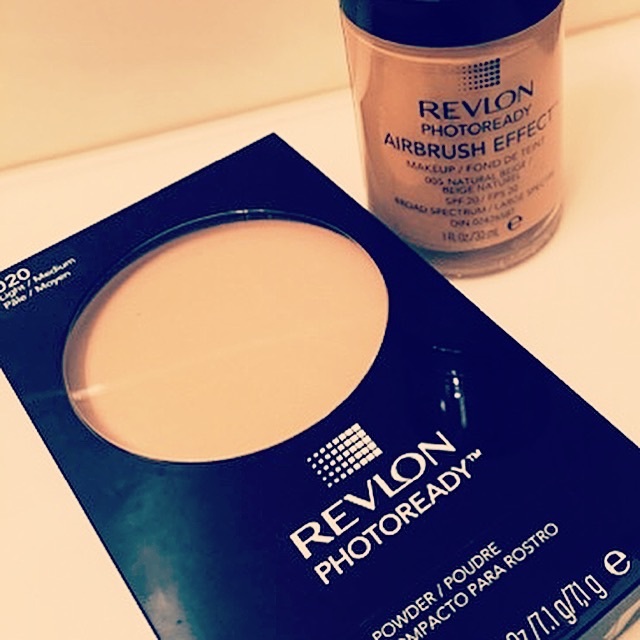 The Revlon PhotoReady Powder is supposed to make your skin look #perfect by removing shine and smoothing the skin tone for an even appearance. There are three different shades available: Fair/Light, Light/Medium, and Medium/Deep. I am not sure if these are enough options to cover the diverse assortment of hues that women across the world have but hey! who knows? I also grabbed some Revlon PhotoReady AirBrush Effect Liquid Makeup. This product is supposed to offer light-filtering capabilities while blurring imperfections for a luminous and flawless finish. AirBrush Effect is available in 12 different shades. Check back for our full review with pics on both of these products as we put them to the #Selfie Test! 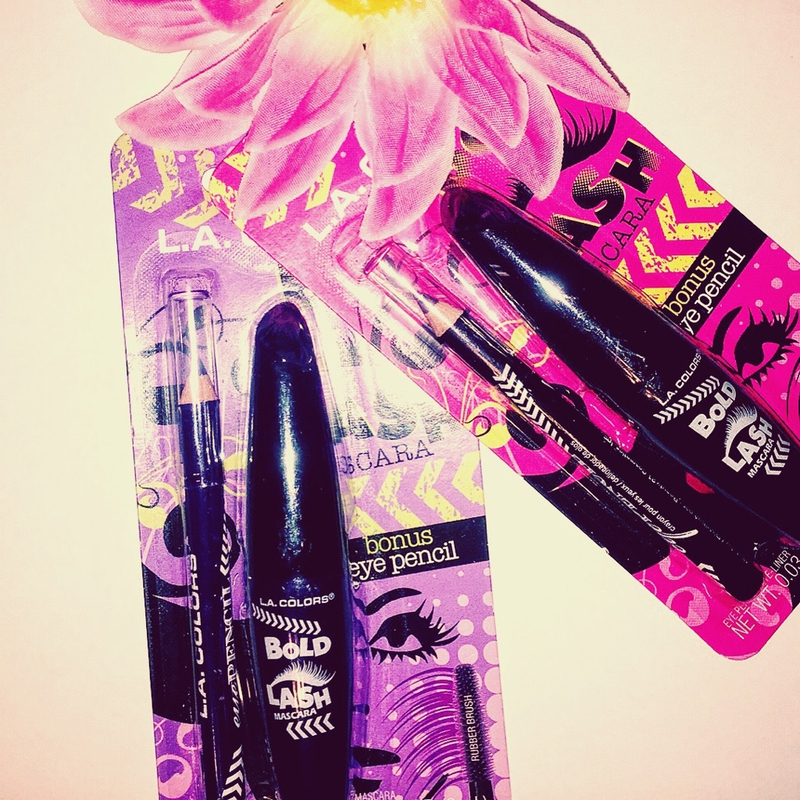 I have been using Maybelline FITme! from time to time, experimenting with different colors and I enjoy using the product. I am definitely a fan of the liquid foundation but recently got hooked on Japonesque Luminous Foundation which I used during the summer. Since my summer hue is starting to fade a bit, I need something a bit lighter and decided switch back over to Maybelline FITme! liquid foundation and powder for the new season. One of the toughest challenges for a #browngirl is finding just the right shade of powder with the correct undertones so that the skin does not look too light, too dark, too ashy, or too hot messy. 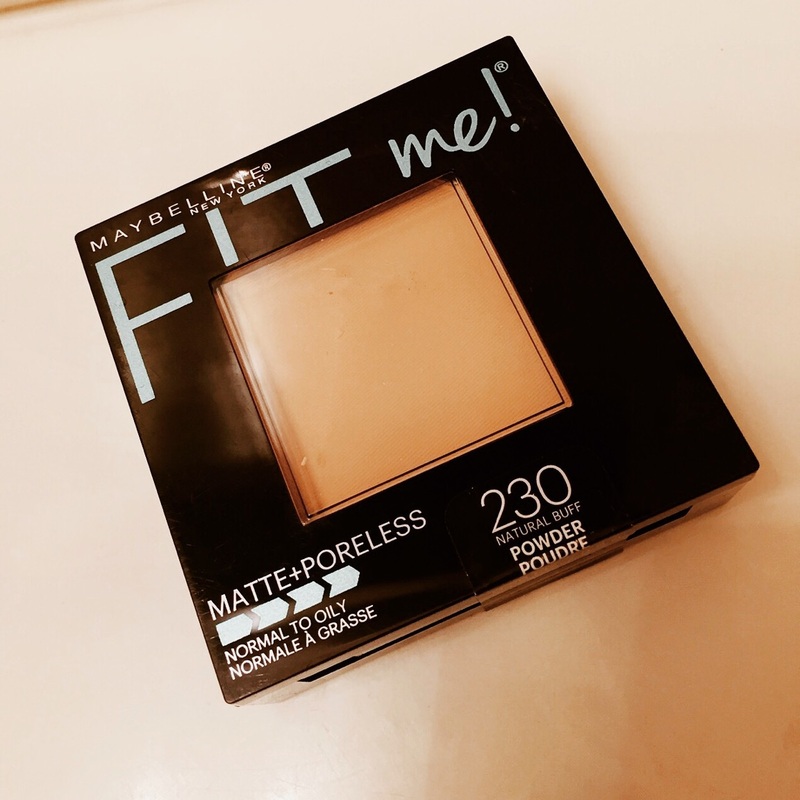 This time around I picked up the Maybelline FITme! Matte+ Poreless #230 Natural Buff to get my week started. 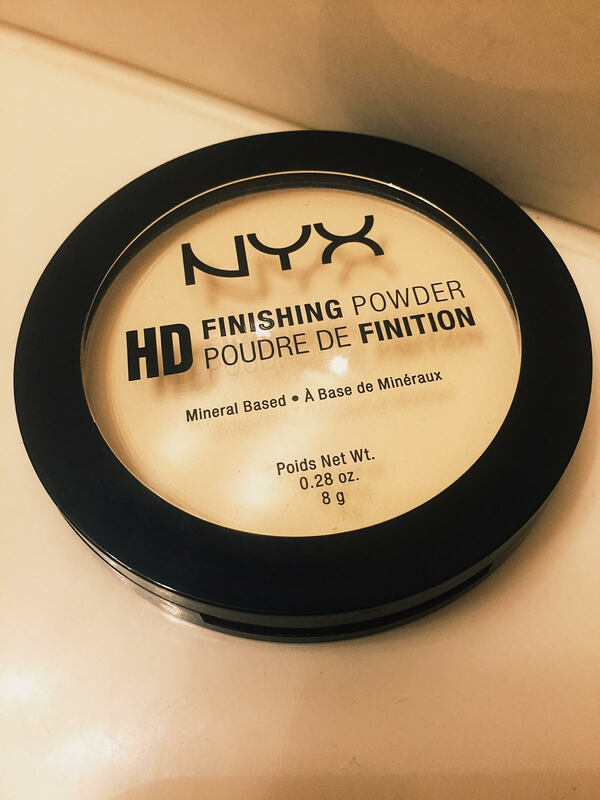 This is a really great powder if you prefer a flat, matte finish. I think a matte finish works great for the fall and there is no harm in warming it up with a little bronzer when necessary. FITme! retails for just around $8 bucks and is a good powder to keep in your stash. I am not too sure about the poreless part of the product because I cannot really see my pores just yet but I do have some fine smile lines and I do not think that this product works very good to mask those so I would definitely not apply this product without using a BB cream or good moisturizer underneath to soften the skin. The powder does not feel heavy when applied with a brush. I do not use the applicator sponge that is included with it because it goes on much heavier. The product is formulated for normal to oily skin and claims to last for up to 12 hours. Check me out on Instagram to see what look I create with this product. #glamgirl out! On my latest trip to ULTA, I picked up a few goodies to get my skin ready for fall. 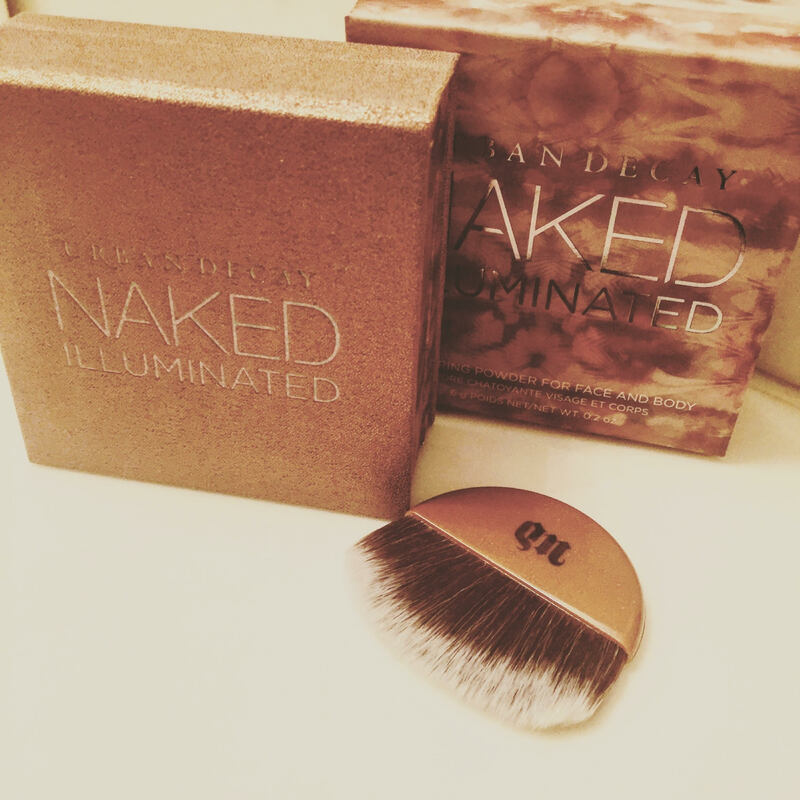 One of the sweetest finds that I came across was the Urban Decay Naked Illuminated Shimmering Powder. I knew instantly that I needed to try this powder because I had been wanting to illuminate some areas on my face that had fallen victim to summer breakouts and subsequent scarring. I have no problem using bronzer year-round. In fact, I encourage it. The problem with most bronzers however is that they are poorly made. All too often I find myself disappointed in how pasty or overly pigmented bronzers seem to appear. The Illuminated Shimmering Powder by Urban Decay is lightweight and made for use on the face or body. There are 3 options available for Illuminated and they are: Aura, Lit, and Luminous. I selected Lit because it was closest to my complexion. With so many different undertones, it can be hard to locate the right powder throughout the year. The product is packaged in a shimmery box with rose-gold design, metallic lettering, and includes a mirror and applicator brush. There is plenty of powdered packed into the 0.2 oz box so I imagine that it will last for quite some time unless you are like me and use it every single day. Illuminated goes on smooth without leaving a caked on residue. After a light application, I noticed that my skin took on a healthy, natural-looking glow. I use the powder on top of my blush to give it a nice sun-kissed look. This is hands down the best illuminating powder I have used and I would highly recommend it as a must have makeup staple. I may be tossing out several bum-bronzers that I have picked up along the way if not re-purposing them for other color-combo projects. Want to find out about what other products the girls over at Glitter & Stilettos use to keep it glitz? Subscribe to the blog to get the latest.